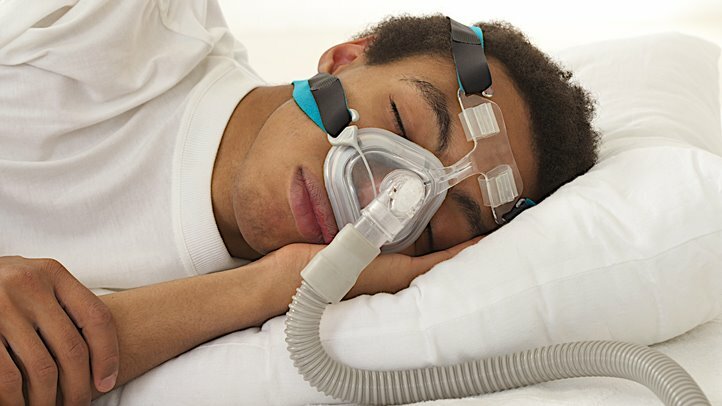 Continuous positive airway pressure is a treatment option for sleep apnea. As you sleep, CPAP provides air at a pressure just high enough to prevent the collapse of your airway. The pressurized air is provided through a mask that seals with your mouth or nose. This allows you to breathe without much effort and sleep without waking up. 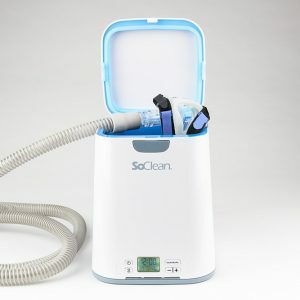 The CPAP machine doesn’t breathe for you. You can breathe in and out normally on your own. Some people require different pressures during the inhale and exhale cycle to help them breathe more normally or comfortably. A variety of masks are available. If one type of mask or machine isn’t comfortable, ask your doctor for suggestions about other options for you. Schedule an appointment to talk to a respiratory therapist.